Schedule: Each hour will consist of 40 min. sitting meditation (fine to change position mid-period), 10 min. walking meditation, 10 min. chanting (not formal service). Zafu, benches, chairs and support cushions available for sitting. No registration required. Please come and go as your schedule permits. Just come in quietly, take a seat, and wait until walking meditation to take any valuables to the kitchen. 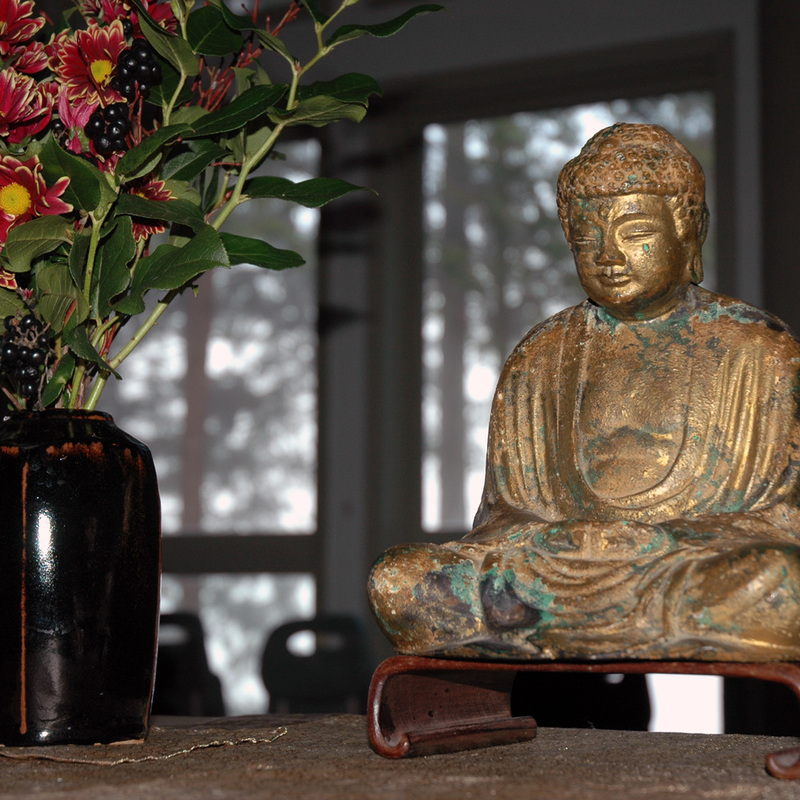 By donation in support of the zendo.